Wilderness areas represent a vital element of Europe’s natural and cultural heritage. In addition to their intrinsic value, they offer the opportunity for people to experience the spiritual quality of nature in the widest experiential sense – beyond mere physical and visual attributes, and in particular its psychological impact. But what is wilderness? And where are the wilderness areas in Europe? Taking these two crucial questions into account the European Wilderness Society considered from its very beginning the development of the European Wilderness Quality Standard and Audit System a very important aspect of its work portfolio. Therefore our Chairman is happily involved in the Steering Committee of Wild Europe Initiative as its protected area expert. The target is to guarantee that our Quality Standard fits into the widely agreed European wilderness definition. The key members of the Wild Europe Initiative’s Steering comittee, including its chairman Toby Aykroyd, representatives of the European Wilderness Society, members of IUCN’s World Commission on Protected Areas (WCPA) and colleagues from WWF Austria met in Vienna on 9 December 2014. The main discussion subject was to ensure the compatibility of the European Wilderness Quality Standard with the Wild Europe definition of wilderness as it was adopted by the European Commission as well. During the meeting it was jointly agreed to invite all experts who took part in the process of developing the European wilderness definition through the Wild Europe Initiative in a consultation process to finalise the latest version of the European Wilderness Quality Standard and to ensure its maximum acceptance in the European context. These experts were asked to submit their comments and ideas by 31 January 2015. Based on the received expertise view our Society is currently working on the last modification of the standard, which will be available on our website in a few days. This consultation process demonstrates that the European Wilderness Quality Standard and Wild Europe Initiative can coordinate their future activities and cooperate on marketing and communication issues. Joint lobbying efforts in Brussels were also agreed upon in Vienna on 9 December. 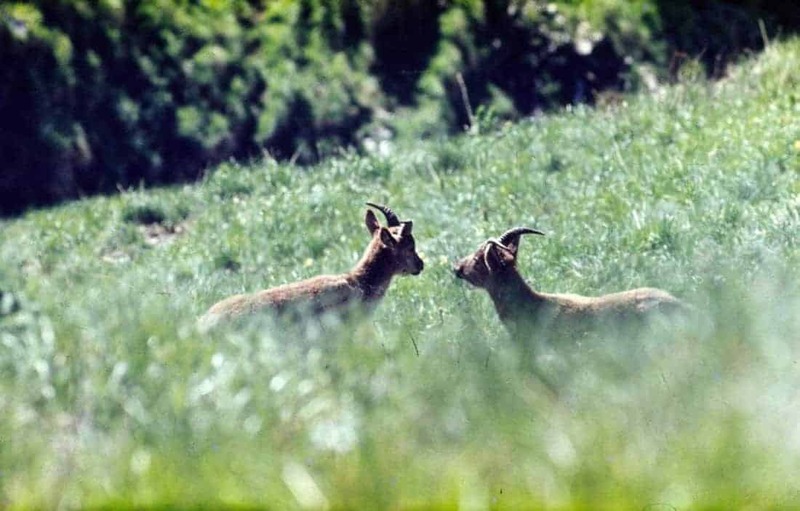 The European Wilderness Convention and the currently on-going health check of the 2 nature directives are another potential issues, which both organizations will now seek for joining forces.